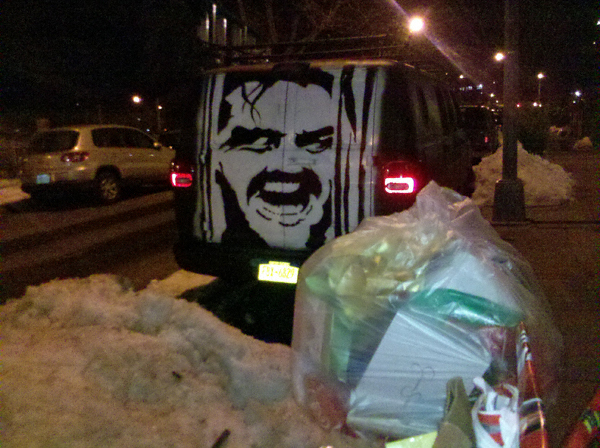 Reader Contribution Du Jour: Here’s Johnny! As we prepare to embark upon another salvo of snow, I present for your entertainment this fine motor vehicle as spotted by Burly Red on 17th Street. Great find!